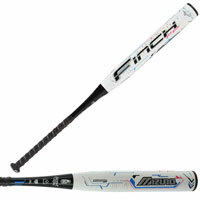 You want the best fastpitch softball bats that you can find. 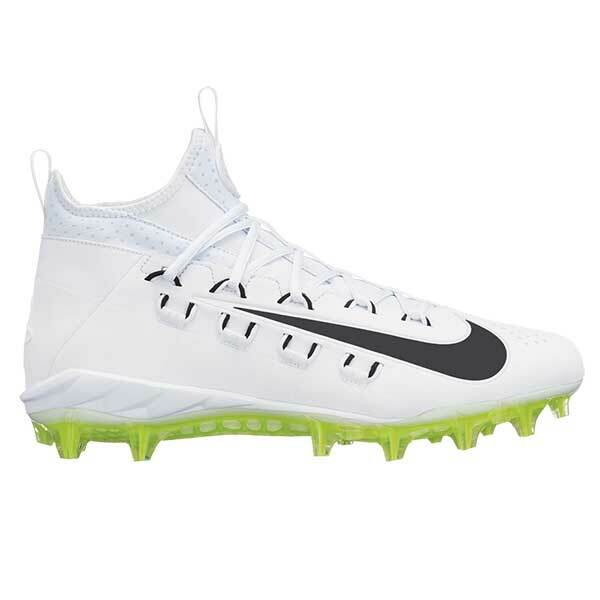 One that helps you to hit the ball harder, farther, and more accurately. A fastpitch softball bat that is designed specifically for female players. 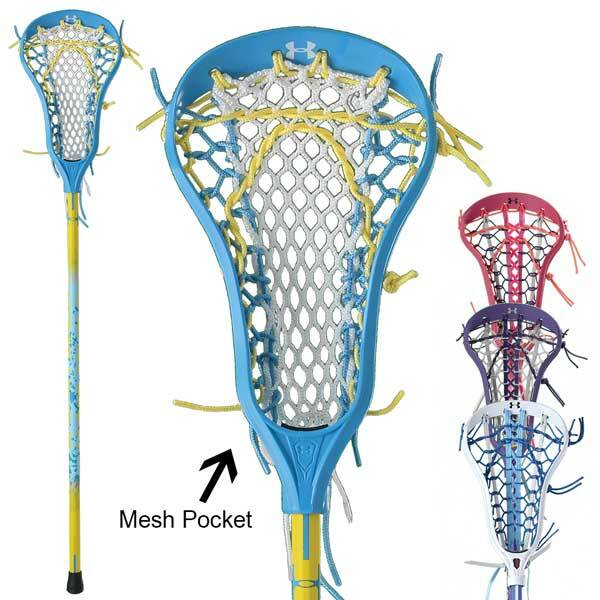 You also want one that feels comfortable for you and lets you keep swinging without getting tired in the later innings. Longstreth has a wide variety of fastpitch softball bats from the biggest names in the sport, so we will have one that is right for you. We know how much time you put into becoming the best that you can. 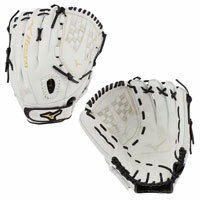 We put the same effort into providing you with the right selection of softball bats to choose from. Whether you prefer a longer end-loaded bat or need to outfit a beginner with a light, balanced bat, Longstreth has the brands and sizes that you need. You can find a classic bat from Lousiville and Easton, along with other trusted names in the sport like Mizuno, Worth, and DeMarini. 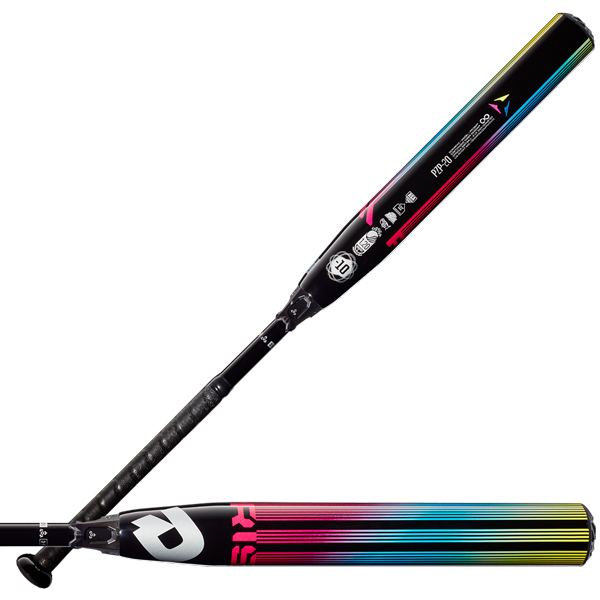 We are always bringing in more softball bats with the latest innovations, and show that they meet your league's requirements with NSA and USSSA certifications. You put countless hours into practicing and perfecting your swing. Put the wrong bat into your hands after all of that practice, it might all be for nothing. When you find the perfect bat, you'll know. 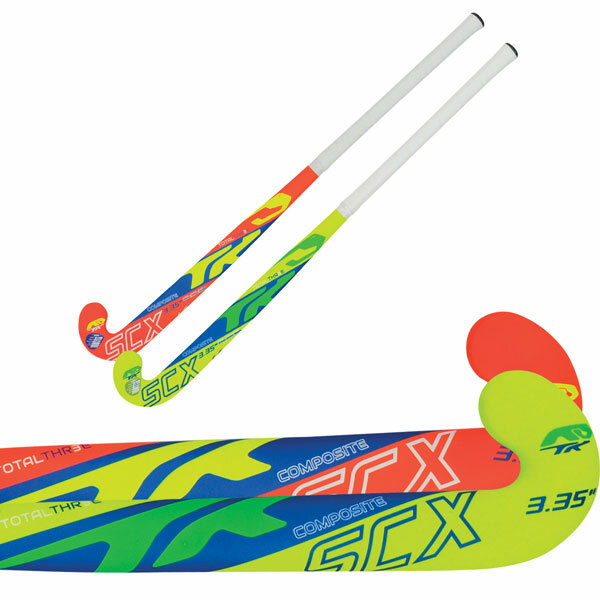 You will be able to hit more consistently, with less fatigue during long tournaments. 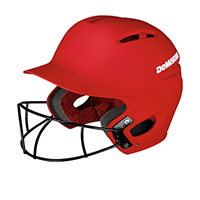 Depending upon your size, strength and batting style, you might prefer a very specific bat. 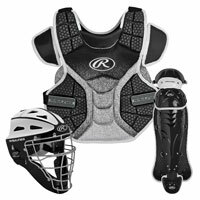 Make sure that you have the right softball equipment to face down your opponent and come out swinging. It is important to choose the right bat for you. Whether that is a composite alloy or aluminum bat, a short balanced bat or a long end-loaded one, choose what fits your game. Make your appearance at the plate count every time with the selection that Longstreth carries of fastpitch softball bats.